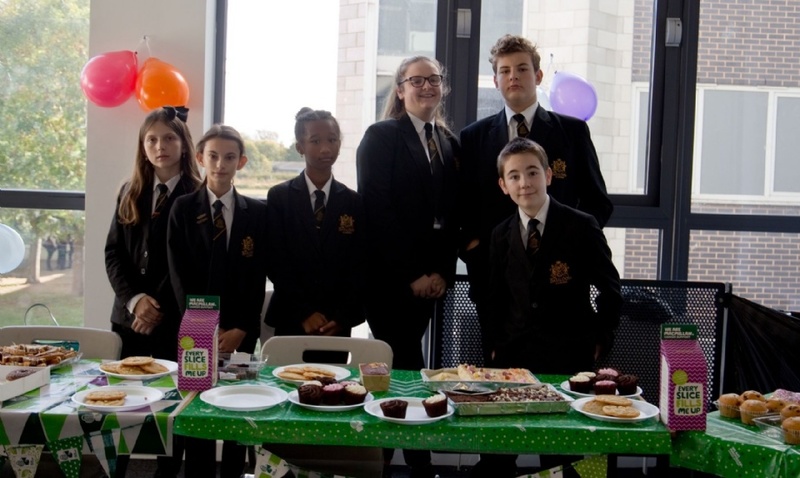 On Friday the 28th October, the Lower Academy hosted a Coffee Morning to raise money for cancer charity Macmillan. The event was organised and run by Miss Forecast and student volunteers, who bought in cakes and biscuits to be sold for small donations. We are proud to announce that the Coffee Morning raised £76.78. Many thanks to all that helped with achieving this amount.